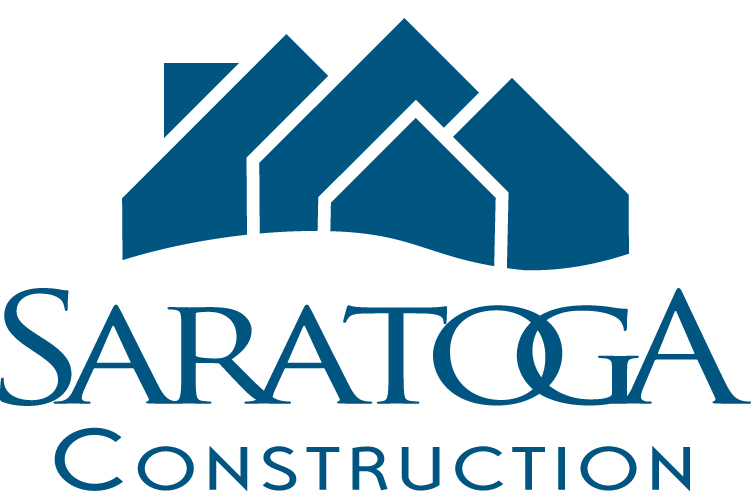 ← Join us on-site as we GC the delivery and set of a modular home in Saratoga Springs! Saratoga Springs, New York – September 26, 2011 – Due to an overwhelming amount of interest, inquiries and requests, Timber Block will be hosting a complimentary log home building seminar in Saratoga Springs Tuesday, October 4. This 90-minute program will introduce and explain Timber Block’s patented design/build process. Seminar topics will include: designing your custom log home, construction process and timelines, factory finish versus on-site finish, costs of building, and more. Art Maxon from Berkshire Bank will also discuss construction and land purchase financing options. The complimentary seminar will be held at 7 pm, Tuesday, Oct 4 at the Marriott Residence Inn in Saratoga Springs, NY. This program is free of charge, but reservations are required.